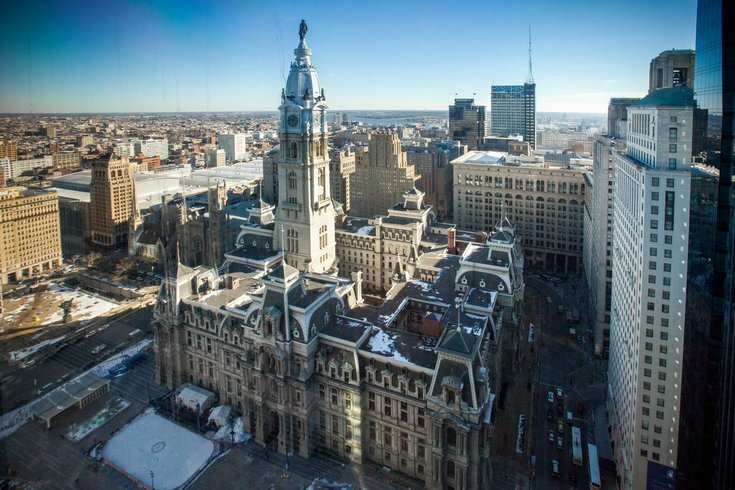 The Chief Investment Officer for the City of Philadelphia's pension fund will resign at the end of the month, reports The Philadelphia Inquirer. Brad Woolworth will leave on April 29 due to "family reasons," according to Finance Director Rob Dubow. A more accurate reason for his departure might be poor performance. Since January 2015, when Woolworth was named CIO, the return on investment has not met expectations. The Inquirer reports that "the fund is $5.7 billion short of its $11 billion obligation to city workers' pensions." Returns in other cities have also been small, but Donald J. Boyd, senior fellow at the Nelson A. Rockefeller Institute of Government, says, "Philadelphia takes the cake for worst as far as I can see."